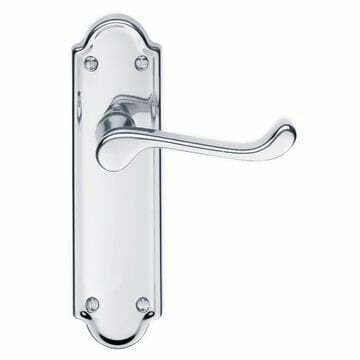 Ascot door handle on backplate in polished chrome supplied in all door handle variations. 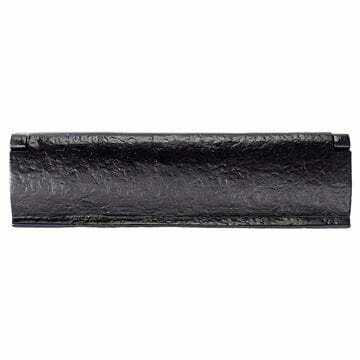 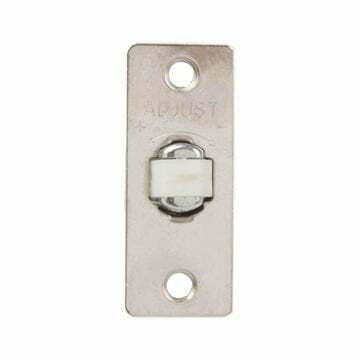 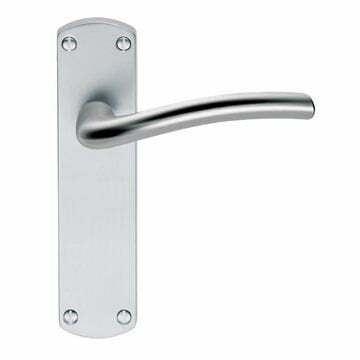 Ascot door handle on backplate in satin chrome supplied in all door handle variations. 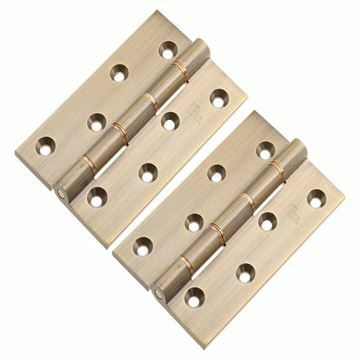 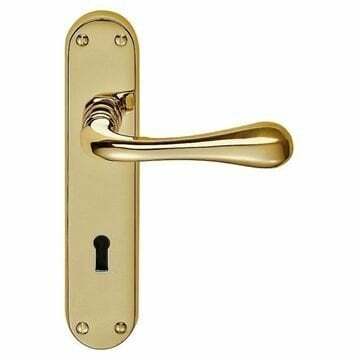 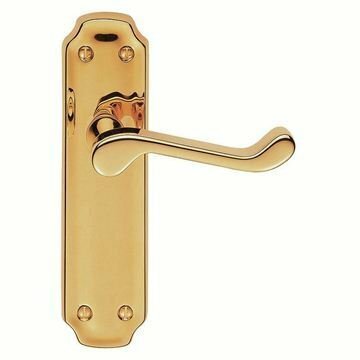 Ashtead door handle on backplate in polished brass in all door handle variations. Ashtead door handle on backplate in polished chrome in all door handle variations. 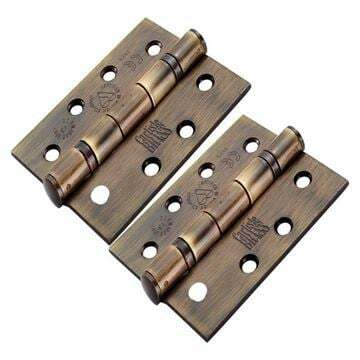 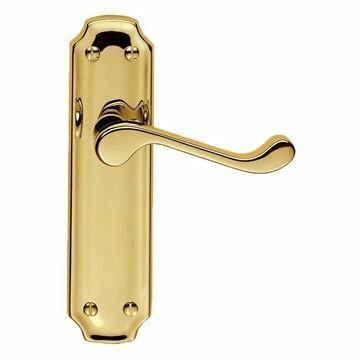 Ashtead door handle on backplate in PVD brass in all door handle variations. 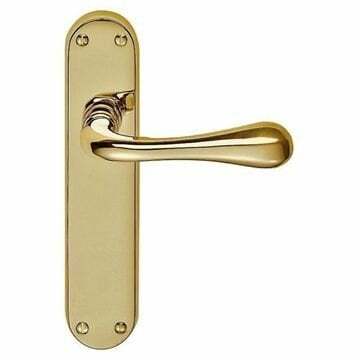 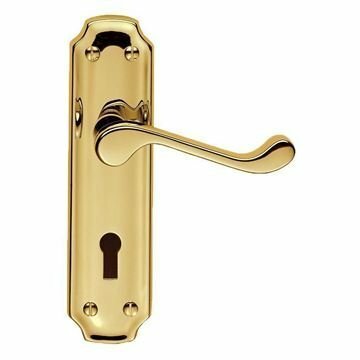 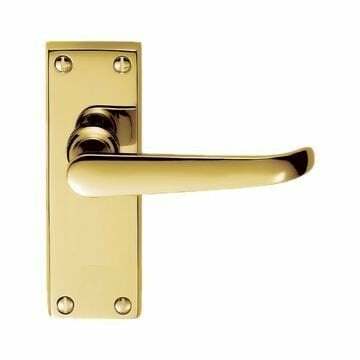 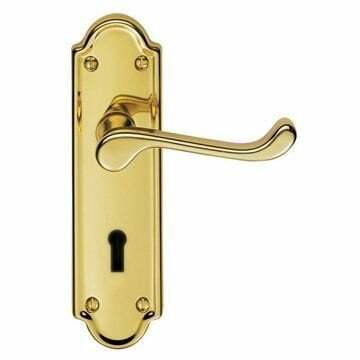 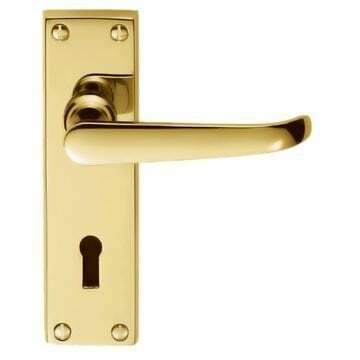 Astro door handle in polished brass finish supplied in all variations. 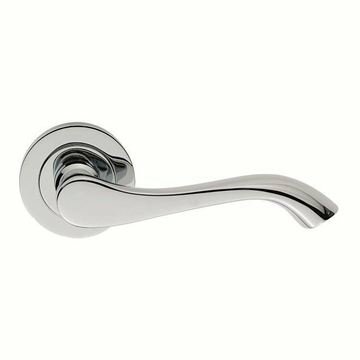 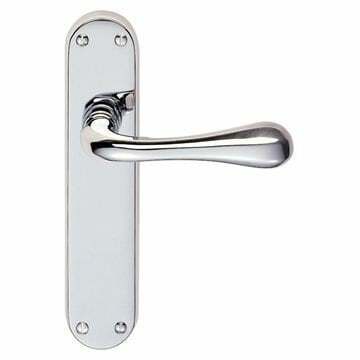 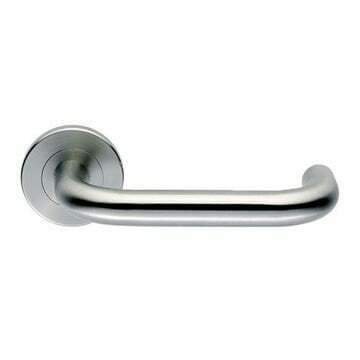 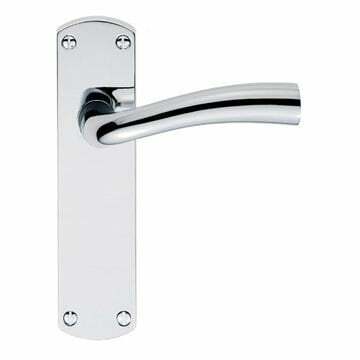 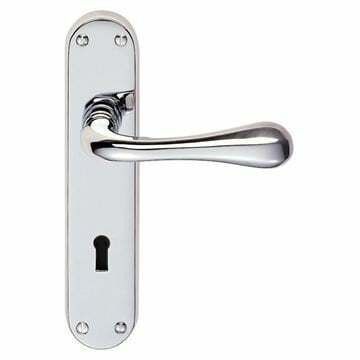 Astro door handle in polished chrome finish supplied in all variations. 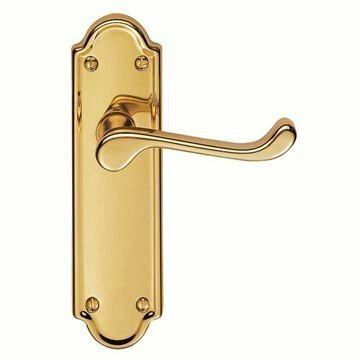 Birkdale door handle on backplate in polished brass in all door handle variations. 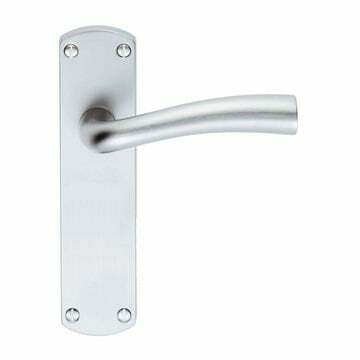 Birkdale door handle on backplate in polished chrome in all door handle variations. 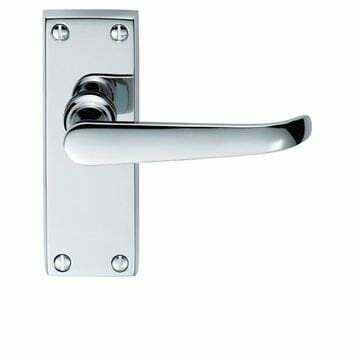 Birkdale door handle on backplate in PVD stainless brass in all door handle variations. 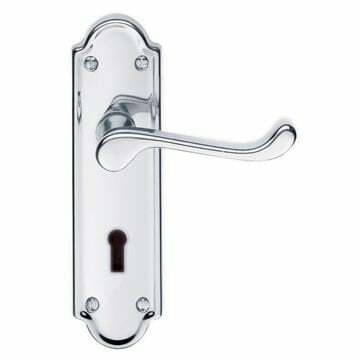 Serozzetta Cuatro door handle on backplate in polished chrome supplied in all door handle variations. 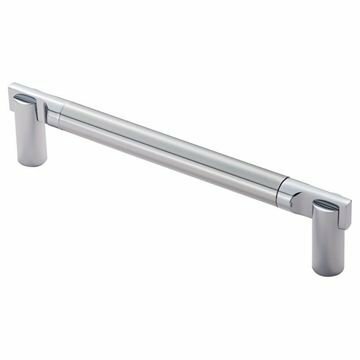 Serozzetta Cuatro door handle on backplate in satin chrome supplied in all door handle variations.